Get a Toll Free Number Now! Toll free numbers are important for every entrepreneur. They function as a business’s core communication tool and also play a significant role in attracting new customers and retaining existing ones. Toll free numbers allow prospects and customers across the US and Canada to reach a business for free. Businesses that provide a toll free number for their callers report higher customer satisfaction than those that do not. A toll free number adds professionalism, credibility, and enhances a business’s image. It also brings other significant benefits to your business - it is perfect for business communication, marketing and customer service. 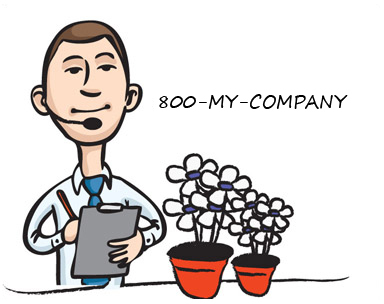 Customized toll free numbers are highly responsible for the success of marketing campaigns. Businesses using such a number receive the highest number of customer queries simply because they are free, easily memorable and can be associated with a business. Use toll free numbers today and change the way you do business! 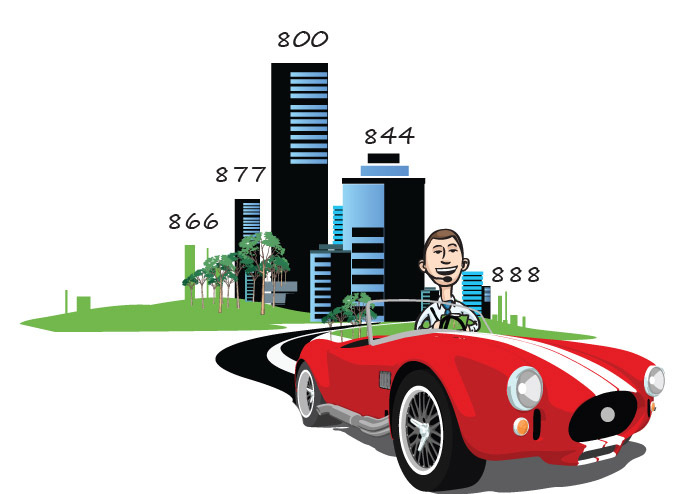 Toll free numbers are popularly known as 800 numbers. 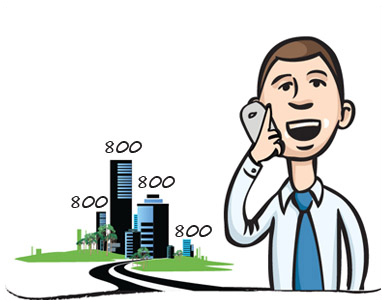 An 800 number from iTollFreeService allows customers from across the US and Canada to call a company for free. 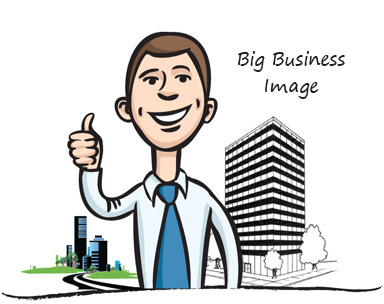 It also boosts the image of a business by helping it look bigger, more professional, credible, and reliable. 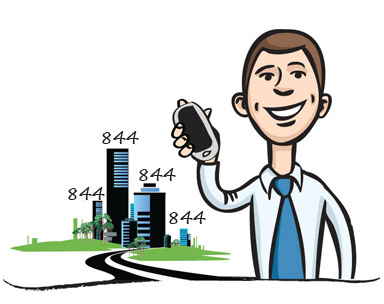 Vanity numbers are a great way to make phone numbers memorable to customers and prospects. These are custom toll free numbers that spell a word or phrase related to a business, product or service. Toll free numbers are often called "800 numbers" because "800" was the first toll free prefix used commercially. With the growing popularity of toll free numbers, there was a dearth of numbers with the 800 prefix so new toll free prefixes were introduced over time. Virtual phone numbers play an important role in building a business's presence. A toll free number or a local number plays an important part in marketing a product or service, attracting new customers and establishing a company's presence across the US and Canada.